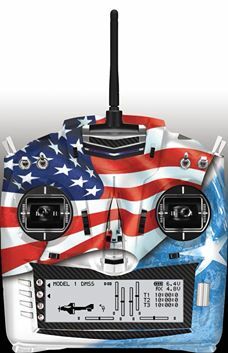 JTEC Radiowave is proud to be your U.S. Dealer for Dee Force Aviation by JR Propo. 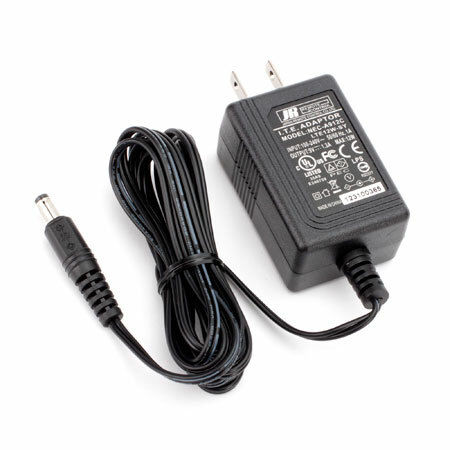 For years you have know JR Propo to be among the highest quality manufacturers of RC electronics including transmitters, receivers, servos, and accessories. Under the direction of RC Depot you will continue to see DFA strive to be the standard of excellence when it comes to the products they manufacture and level of support they provide customers worldwide. 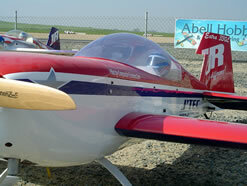 RC Depot (Konishi Mokei Co., LTD), has worked alongside with JR Propo for many years, RC Depot began the Dee Force Aviation (DFA) brand almost 10 years ago and initially RC Depot began by providing support and repair for JR propo consumers in Japan. 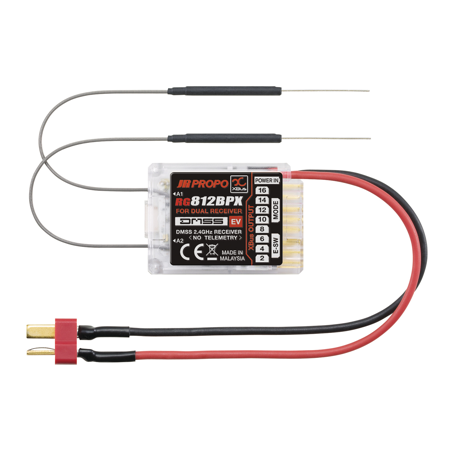 Soon after this RC Depot began to supply other products worldwide and in 2016 entered a licensed agreement with JR Propo to manufacture JR propo products. This product line consisted of receivers, servos, transmitters, and accessories for JR propo at the former JR Propo Malaysian factory. 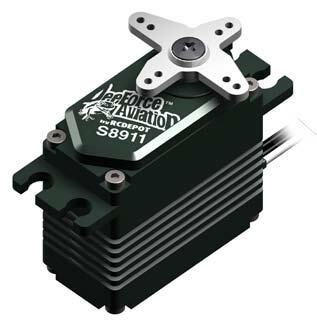 In early 2017 RC Depot becan to develop new receivers, and servos utilizing both former JR Propo engineers as well as new engineers in Japan. In December of 2017, JR Propo of Japan filed bankruptcy, not long after, the japancese courts from Osaka District informed RC Depot they could no longer use the JR Propo brand name. So, it was decided to start using the DFA label to comply with the court orders on the JR Propo brand name in March of 2018. in April 2018, RC Depot successfully purchased the JR Propo trademarks and intellectual properties along with complete engineering drawings. 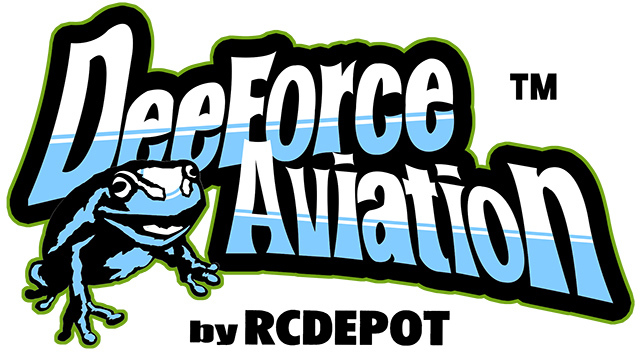 RC Depot now refers to the DFA brand as "Dee Force Aviation by JR Propo". The future is bright and the legacy of JR Propo enduse thru DFA.